Fope Lux 18ct Yellow Gold Signature Weave Ring. AN590. 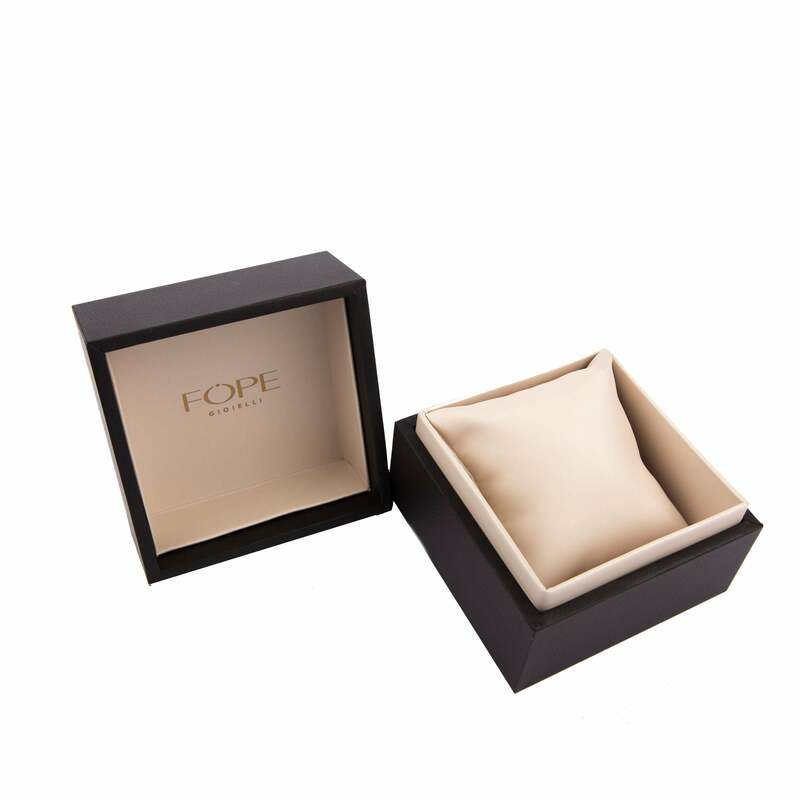 Fope 18ct yellow gold luxury ring featuring signature design. A modern and stylish cocktail ring. Fope pieces look stunning when layered with other pieces from the collection. Mix Yellow, White and Rose Gold pieces for that on trend look. You can also find matching items within the Fope collections on our website.